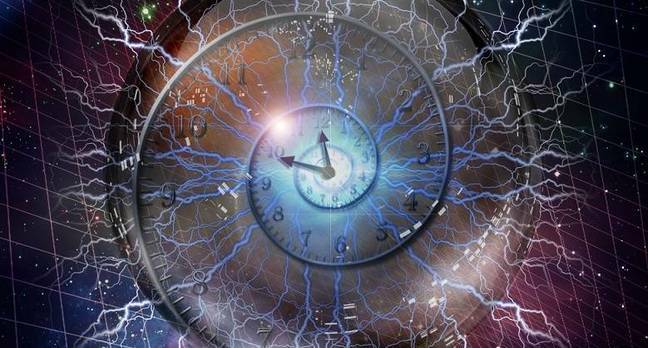 Scientists and researches may have created a new form of matter, called Time Crystals, because the atomic structure repeat in time. They appear to exist in constant oscillation without energy. Or more specifically, the atomic structure or lattice move and return to their original state with some frequency with the entire system not emitting any of its rotational energy, thus appearing as a system in perpetual motion (well, at least in space). Frank’s paper was received on 29 March 2012. His birth date is 15 May 1951. 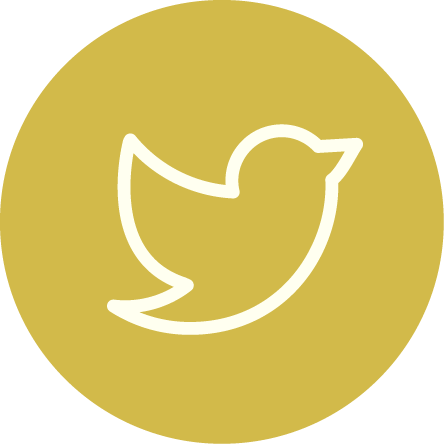 Subsequent experimentation 2013 – 2015 seemed to debunk the existence of Time Crystals, mostly due to arguments about and validity around definitions of “ground state”. Following this paper, researchers at the University of Maryland, College Park, claimed to have created the world’s first Discrete Time Crystal in late 2016 (see the article here). A research team in Harvard independently verified these results using different material altogether in Oct 2016 (see the article here). Research is ongoing to verify these results fully, and to further understand what this means for Science going forward. Frank Wilczek was born on 15 May 1951 in Mineola, New York, USA. His paper was published on 25 March 2012. 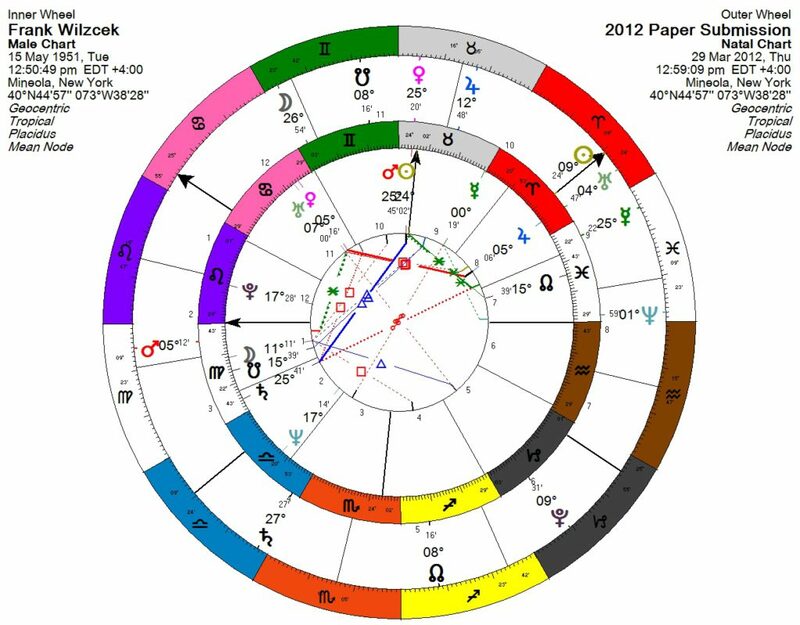 Since there is no birth time or time of publication, I set both charts to solar noon, to construct a bi-wheel, with the astrology for the paper publication as transits to his natal day indicators. We have a transiting Uranus over his natal Aries Jupiter, indicating some innovative academic or philosophical creative work.  The innovative signification is emphasized as the publication and subsequent awards and recognition happen under a closing Uranus square to the natal, indicating that it is a “giving out” of some innovative or genius activity. Uranus is an important planet for him as it is conjunct natal Venus and connected to his Jupiter. Transiting Venus conjoins his Sun-Mars conjunction, while transiting Mars connects to natal Venus-Uranus. The transiting Mercury-Moon square shows perhaps the “publication” – of putting down his thoughts onto paper, which has long term consequence for him (transiting Mercury opposition natal Saturn). Interesting that this major event occurs after both his Jupiter and Saturn Returns as well. It is also relevant that his natal Virgo Moon lies on the Nodal axis, showing a proclivity for science and research, but in a quantum way, with the use of “unseen forces” such a magnetism, lasers, etc as tools. The publication date activates natal Virgo very strongly (trines from transiting Venus and Jupiter, transiting Mars through Virgo, and opposition from transiting Mercury). The March 2016 article was first submitted on 25 March 2016 8pm GMT, with updates or revisions on 05 April 2016 8pm GMT, 3 May 2016 10:40pm GMT, and finally 8 June 2016 3:45pm GMT. 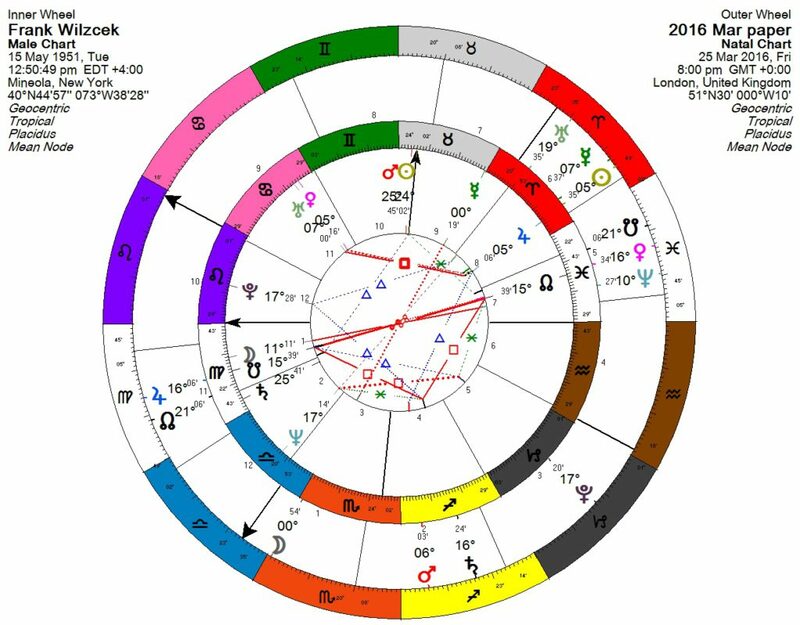 The first 2016 paper with respect to Frank’s natal chart has very strong connections. The transiting nodes, Jupiter, Venus, and Saturn all activate his natal VirgoMoon-Nodal axis. This is a very “fated” and dramatic turn of events. Transiting Sun shines light upon his natal Jupiter, and there is a conjunction of transiting Uranus and Mercury. It is interesting that connections between the 2016 March papers and the Frank’s 2012 paper publication are not so strong. 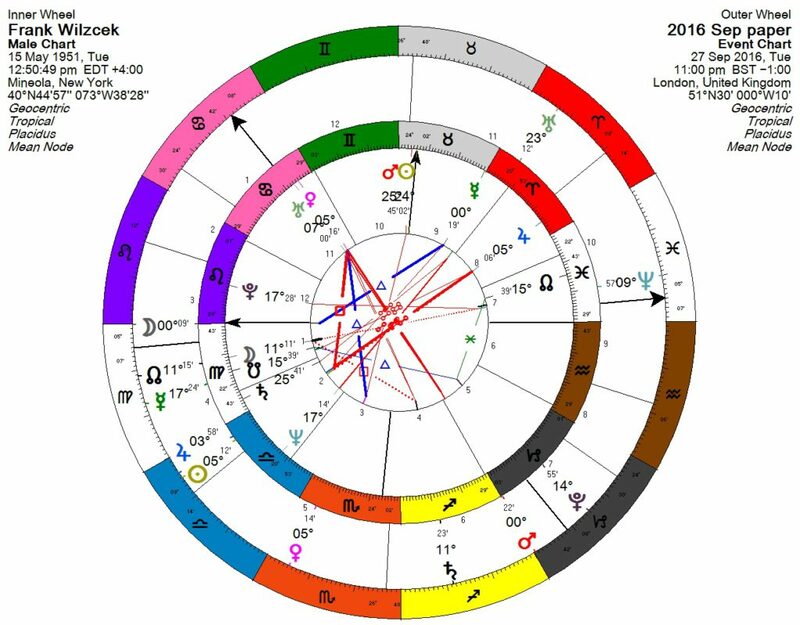 The 2016 March papers even though conducted elsewhere and not by Frank, have incredibly strong connections to his natal chart. This means that in the astrology of the evolution of an idea, the human being is a more relevant “starting point” for analysis and comparison than the event linked to their created works, at least when looking at the development of whatever they created. This makes sense, as a human being has consciousness, their published paper does not. The human being takes precedence over the event, as they are the source of the idea of which one initial paper is but an indicator in the wider world. 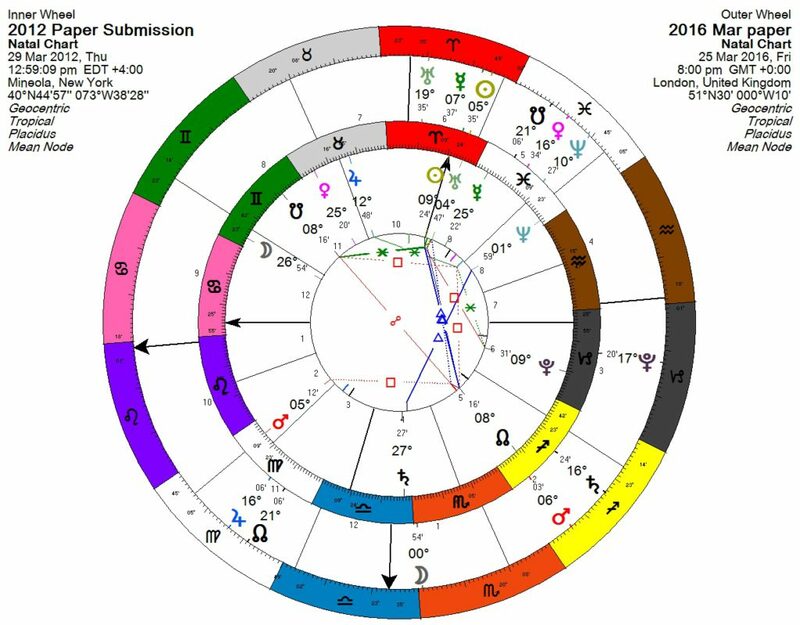 The June 2016 final version edits connection to his natal are similarly strong, but with added contacts with Mercury-Mars opposition over his natal Sun-Mars conjunction. The publication from the University of Maryland, which first actually produced a Time Crystal, is given as 27 Sep 2016 10pm GMT. This shows even more prominent connections to his natal chart, as the Luminaries are involved very closely with relevant natal planets. Transiting Sun-Jupiter conjunction opposes his natal Jupiter (Sun-Jup opposition is partile), and transiting Moon partile trines his natal Mercury (again in the important Virgo sign for him). Transiting Mars (which was natally connected to his Sun) contacts his natal Venus-Uranus conjunction, with transiting Venus partile trine his natal Venus for added support. These are phenomenally engaging connections, with a sense of “first bud thrusting forth”, with the Luminaries and strong Martian influence. 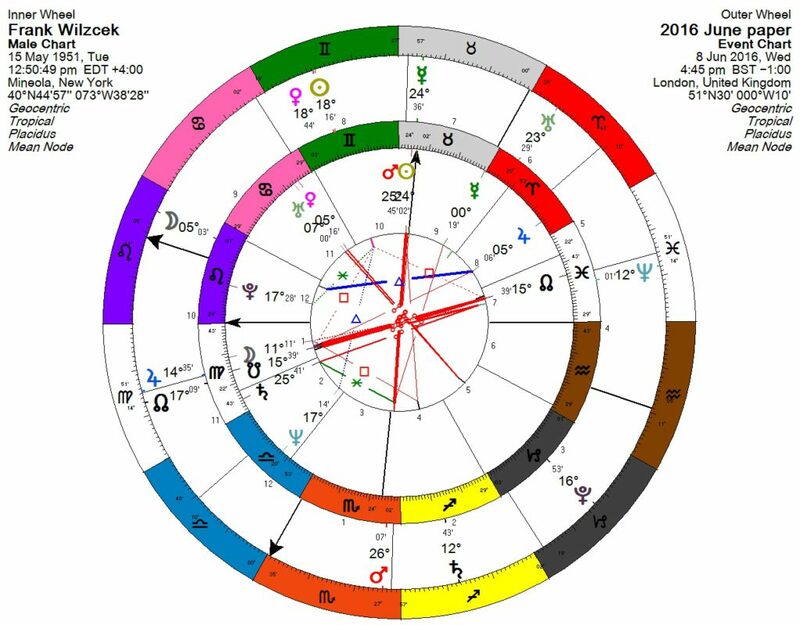 This shows that any planet closely connected to the natal Sun can play a major activating or trigger role in life astrologically to further and activate the natal Sun promise, all other things considered equal of course. The independent Harvard study which verified the Maryland results, was published on 25 Oct 2016 8pm GMT. Again, the Moon is in Virgo. Transiting Venus trines natal Jupiter, transiting Mars trines natal Moon, transiting Sun and Mercury trine natal Uranus-Venus. Transiting Mars moving to trine natal Sun-Mars conjunction from Capricorn. Again, very powerful activations, and again, we see the usual suspects involved. Innovative periods may be linked to major phases of Uranus in conjunction with or supported by the cycles of Saturn and Jupiter. This symbolism can show potential manifestations of innovative work (Uranus activated) which have a meaningful and relevant contribution or impact in community and society (Saturn and Jupiter). 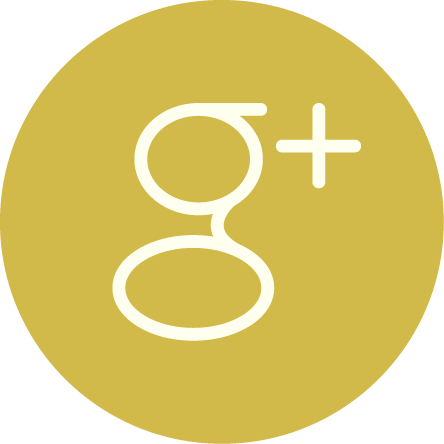 A Jupiter supportive testimony may indicate an academic or philosophical approach. A Saturn involvement may indicate innovation that has taken many years of hard work to produce, and which may require further thorough work to take up into society. With a Jupiter involvement perhaps the manifestation and proper reception in society can be indicated. 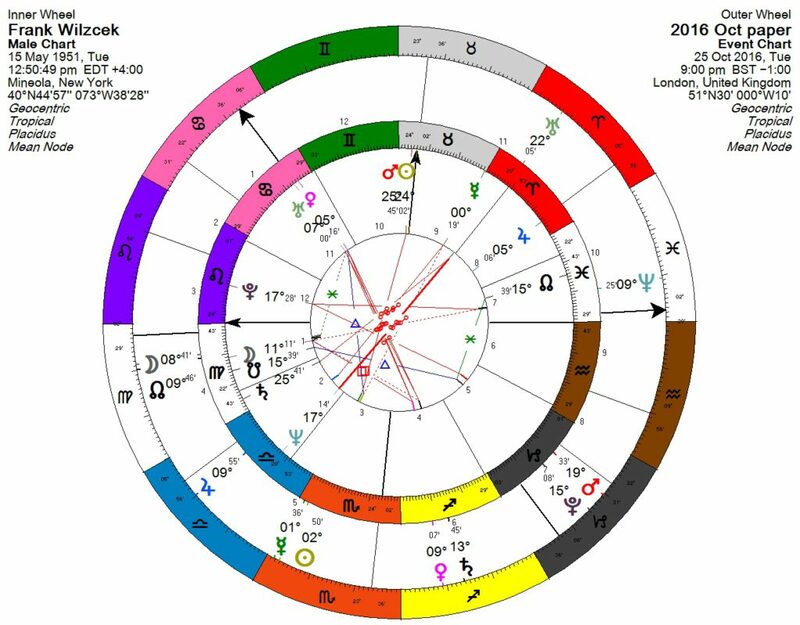 Frank’s work was put forth following both Jupiter and Saturn returns, and a closing Uranus square or Last Quarter. In tracking the evolution of an idea, the chart of the person responsible for the idea is more important than the chart of the first publication of that idea. This may have interesting possibilities for the use of Nation Charts, which will form part of further research. 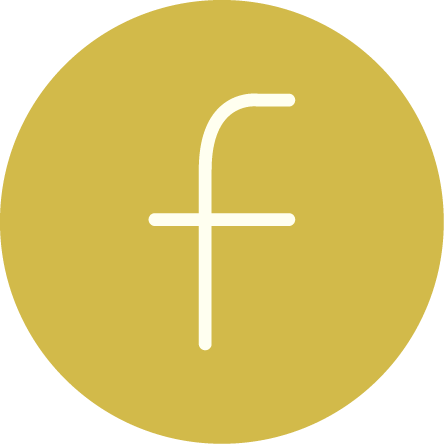 Planets that are natally closely involved with Uranus (by conjunction or aspect) are important when looking at work that is particularly innovative or groundbreaking or pioneering. Of course in this case, it is satisfied traditionally by an Aries Jupiter and Sun-Mars conjunction (although transiting Uranus did connect with Jupiter at the time of first publication). Just saying, Uranus is important if for no other reason than to point out to you which traditional natal planets should get more “innovation points”. For Frank, these were Jupiter and Venus, which played a big role in activation at publication dates of papers in 2016 which validated and supported his original claims. Isn’t this just the sort of support one would expect Jupiter and Venus to indicate? Activation involving the Luminaries to these above-mentioned planets are powerful, and of course carry a level of “publicity”.